Have you ever wondered why your pant leg twists or your waistband has no stretch? Or have you ever looked at a pattern and said to yourself “What do these markings mean?” Well, you are in the right place! 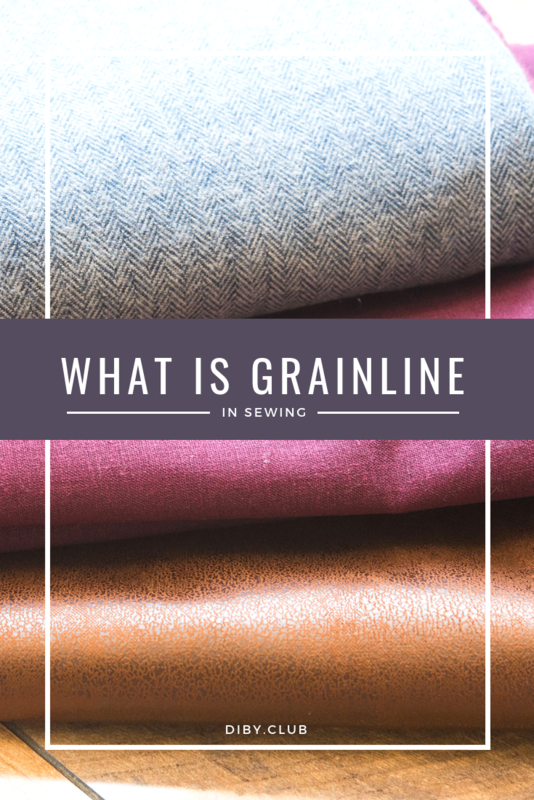 It is so important to understand what is grainline in sewing and how it relates to the construction of your garments, both in woven and in stretch knit. Can’t read this now? Pin this image to save this project for later. 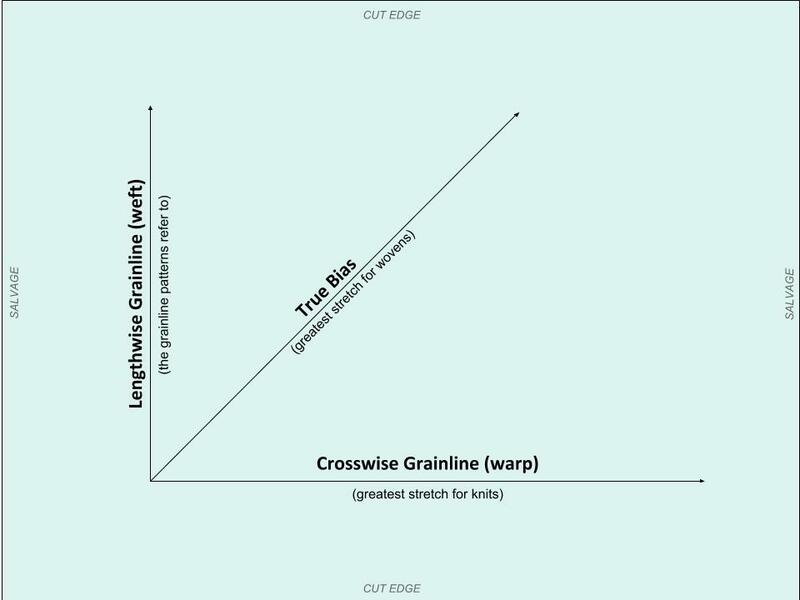 Grainlines are not something a lot of people think about. They are however very important for the construction of clothing because they can cause the fit or stretch of a garment to change. If the grainline is not followed it is more then likely that the piece will not sit properly on the body, hence the one leg that is always twisting no matter how many times you have fixed it. To begin the understanding of grainline let us talk about selvages. 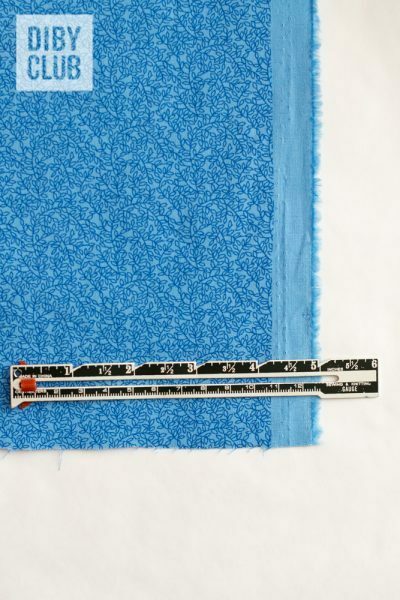 The typical fabric has two selvage edges. For instance, on woven fabric, it usually has frayed edges, and it sometimes contains the fabric manufacturer and color information. 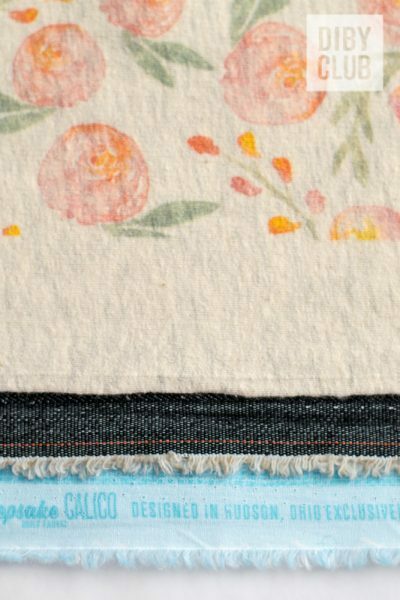 Similarly, on knit fabric, the selvage can have the manufacturers information, but it is usually left blank. However, for both knit and woven the selvages run parallel to each other on the long sides of the fabric. Any easy way to identify the selvage is the fact that it is the side perpendicular from where they cut the fabric at the cut counter. Now how does this help me figure out where to lay out my pattern? Knowing where the selvage is will help you find the grainline. The thread going from selvage to selvage is called the weft. The weft in the sewing world is more commonly called the Crosswise Grainline. 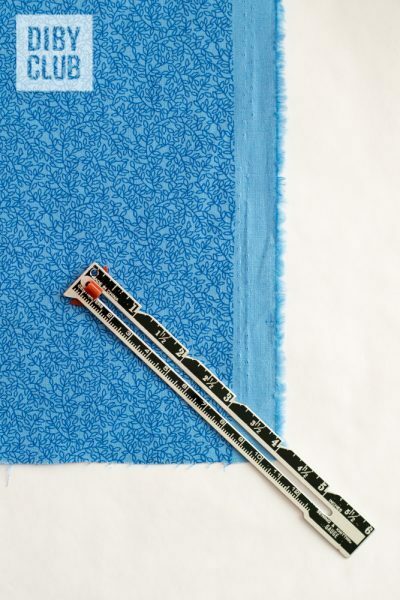 As your fabric is being cut at the fabric store it is being cut along the crosswise grainline. 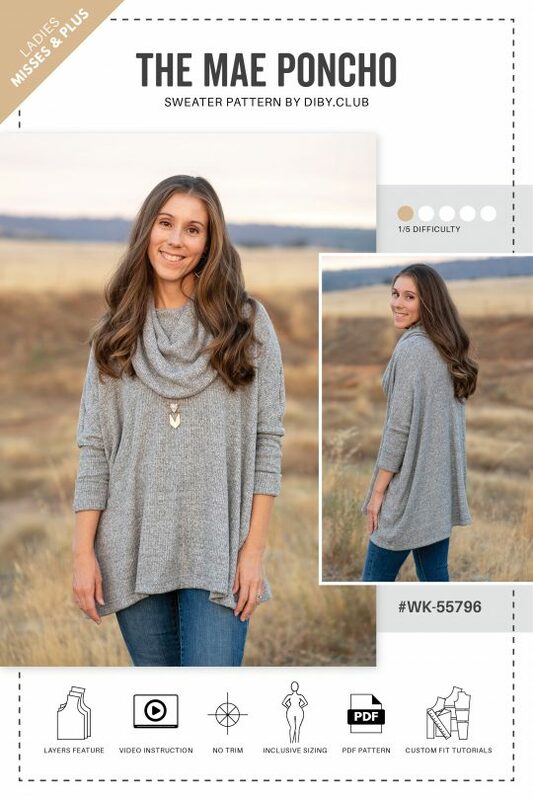 When working with knits, this is the grainline with the greatest amount of stretch. The threads that move parallel to the selvage are called the warp. The warp is more commonly called the Lengthwise Grainline. These threads run the entire length of the fabric. When you are constructing a pattern and it has you place the pattern piece on the grainline you are putting it on the lengthwise grainline. 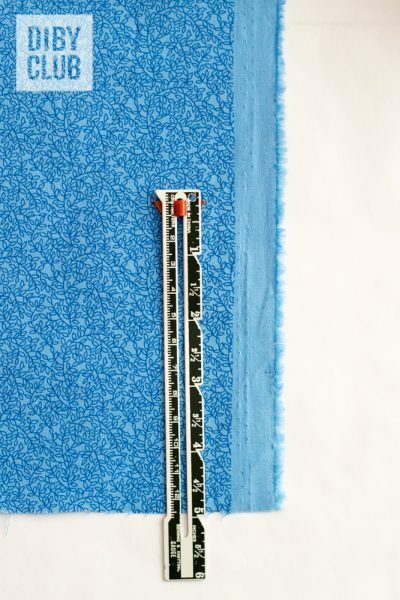 In other words, the grainline in a pattern should be parallel to the selvage like in the image below. There is also a third bonus Grainline. This is called the True Bias. The refers to any diagonal grainline. It will run 45 degrees from the weft and warp. This is what gives woven fabric a little bit of stretch. Therefore, the true bias will also create weird stretch if a woven pattern is cut and sewn improperly. In some cases, your pattern may be cut intentionally on the true bias. Since the fabric relaxes when it’s cut in this direction it also provides extra drape to garments that are cut on it. An example is The Sojourner Bias Dress. Cutting it on the true bias gives it that extra va-voom! After reading this you can consider yourself a pro at grainlines in sewing! 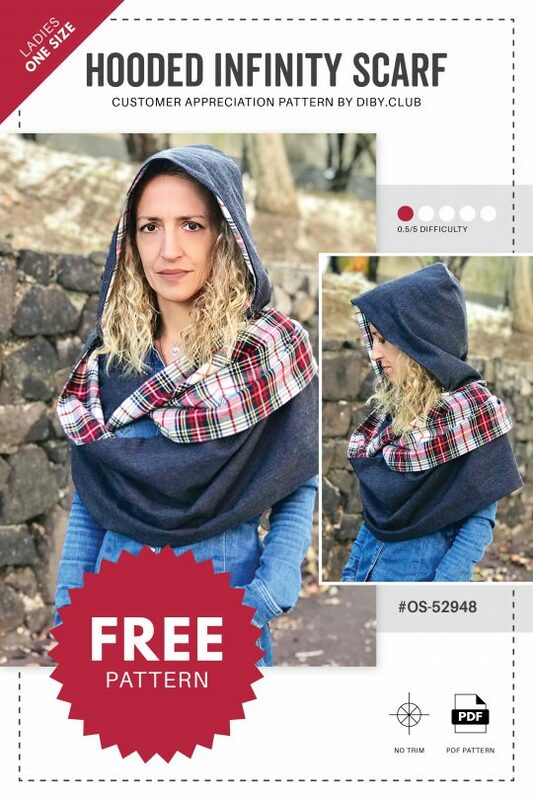 Now check out some beginner patterns to continue with your sewing en-devours and keep an eye out for the grainline markings. Also check out our favorite sewing patterns for beginners, and The Beginners Guide to Sewing Knit Apparel. Stay tuned for “How to find the grainline of fabric”. 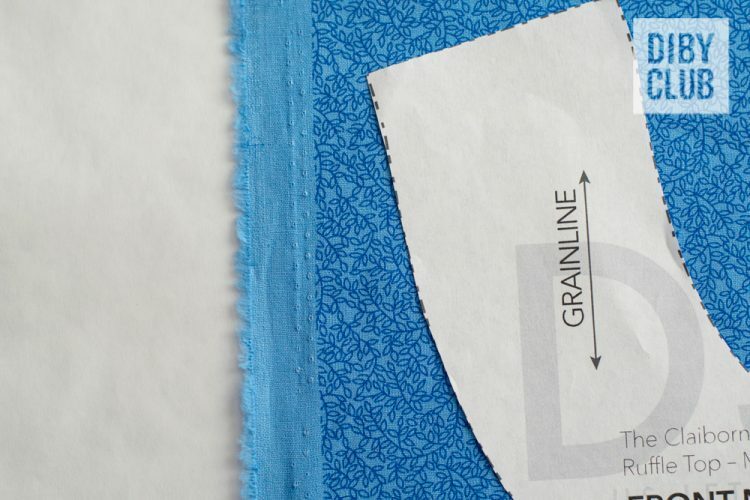 I’ll show you how to find the grainline when you don’t have the selvage as a guide. Selvage is the American spelling of the word, and selvedge is the British spelling. The word is a corruption of the words self edge. Salvage is what you do when you bring up buried treasure, arr! We never mind a grammar lover chiming in when we start typing too fast! Thank you, Angela!